Search through our extensive plant library to discover 1000’s of tree & plant varieties! Visit Oxford Insta-Shade Inc. to see our large assortment of trees, shrubs and evergreens! 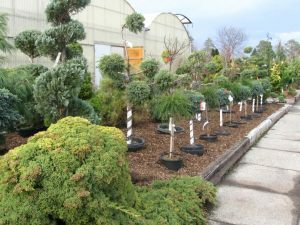 Browse the latest,cutting-edge to the tried & true varieties to find the trees and/or shrubsthat will best enhance your landscape. 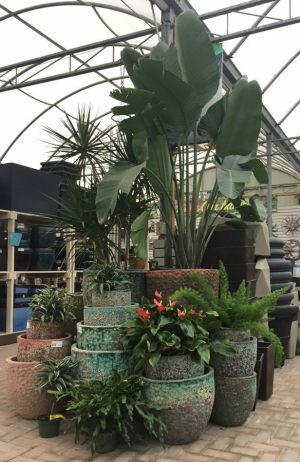 If in doubt, our knowledgeable staff can assist you in making the right plant choices. we will do our best to get them shipped to our garden centre! 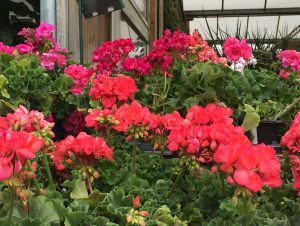 Perennials are easy to care for and bloom at different times. There is always a place for these plants in a garden. They grow, flower, reproduce at the root and go dormant in winter. Perennials come back year after year and your money is well invested if you go the perennial way! all the new plants we just brought in. Perennial bulbs are loyal ambassadors of spring; these early-blooming plants herald the return of sunshine and warm weather, year after year. Buy & plant these bulbs in the fall, and once winter has passed, they will bring much needed color to your yard! 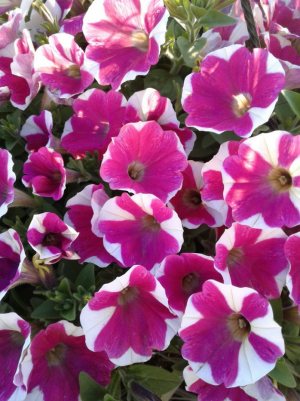 Wantsuper easy, striking, and affordable plants?Annuals are the way to go! With their stunning colours, different shapes & sizes, and abundance of flowers throughout the whole season, they can be used in so many different ways. You just can't do without them! 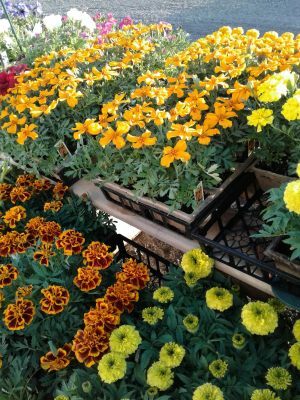 Annuals grow, flower, reproduce seeds, and expire between early spring (March/April), through until the first heavy frost (October/November). 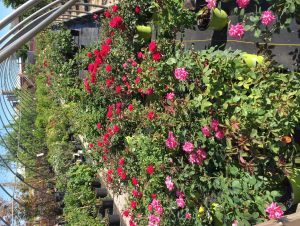 You'll find a grand assortment of full sun, part sun, and full shade annuals at Oxford Insta-Shade. 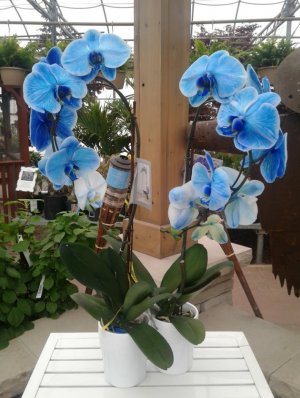 be sure to ask one of our garden centre staff to help you locate it or possibly order it in for you. 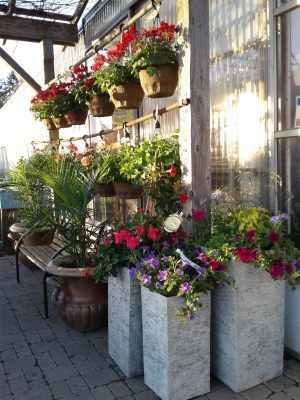 For optimal results, plant your annuals in a good quality soil mix, water them faithfully, add slow release or water soluble fertilizer every so often, and remove spent flower blooms.In no time at all your planters & gardens will be the talk of the neighborhood! Succulents and air plants need minimal care, and they look fantastic indoors and/or outside in the warmer months! 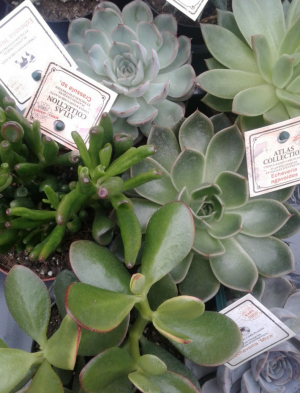 Succulents are happiest when you water them once a week, add some slow release fertilizer, and a plant them in a light planting media containing moss, sand, perlite, and soil. Air plants are even easier. No pot, soil, or fertilizer is needed; just dunk them in water for an hour every 10 days! Want the dazzling effect of a jungle during the summer, but don’t have any room to store these beauties in the winter? Call or email us to get a price quote and see if we still have available space to overwinter your tropicals. House plants are great oxygenators and air purifiers, not to mention they liven up a room and make perfect gifts! Peace Lilies, Anthuriums, Dracaenas, Alocasia, and Pony Tail Palms are all beautiful indoor plants just to mention a few. Don’t hesitate to consult a member of staff about finding the perfect plant, as some are poisonous to pets and people if swallowed, or need more care then others, possibly prefer full sun over shade, and many other details that are important to consider.